What colours do your doors come in? Our electric garage door range is available in any Ral colour our roller garage doors also come in several wood effects. Our composite doors come in 13 colours. How Long do your doors last? 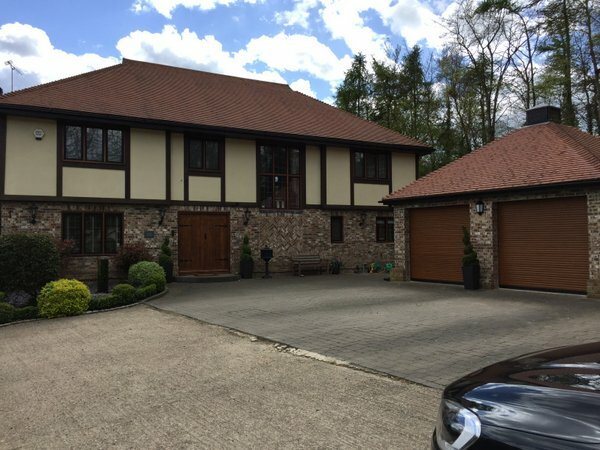 Our British made roller garage doors come complete with a five-year manufacturer backed warranty and have an average life expectancy of well over 25 years. Our composite door range is well protected from the elements and come complete with a 10-year manufacturer backed warranty the average life expectancy of our composite doors is over 35 years. How well do your doors cope with the effects of the weather? Our composite doors are again highly UV Resistant so colours suffer no fading, and will stay in excellent condition for many years to come. 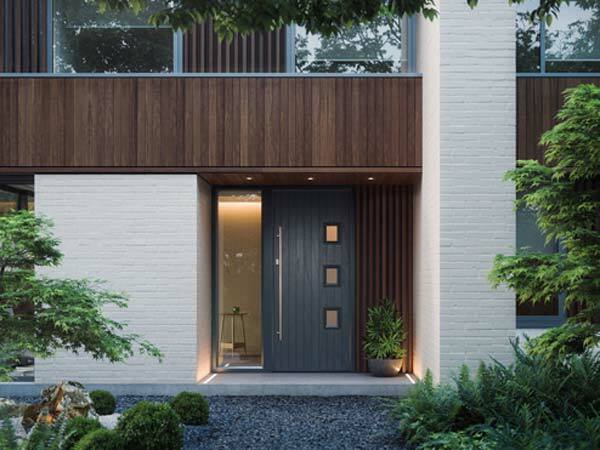 Both our roller doors and composite doors conform to the latest energy efficiency requirements our composite doors offer industry-leading energy efficiency. Is there a maximum size for your roller shutter doors? No, our roller garage doors can be made to measure we can cope with standard domestic garage doors through-to sizeable commercial roller shutter doors. What motors do you install with your roller garage doors? All of our roller shutter doors are powered by Somfy motors they are both reliable and long lasting. We will visit you in your own home at a time of your choosing weekend appointments are available upon request. During this meeting, we will assess your needs and try to understand what you require from your new door this will also be an opportunity for you to view samples. There is no high-pressure sales tactics just straightforward and honest advice. Finally, we will provide you with a quotation; this will be followed up in writing. Al of our doors are made to order this process will take on average two weeks. How long does it take to fit my new door? Both roller garage and composite doors will on average take no longer than a few hours to install. No, we are a mobile service in that we will meet you at your home we carry samples of our doors which enables you to look at the quality of our doors. The fact that we do not have a showroom allows us to pass on a much better price to you our customer; this means we can provide you with a highly competitive quote. You still benefit from all the same legal protections you would enjoy when purchasing from a showroom. Joe Harvey, the owner of top choice doors, has been installing roller doors for the last 16 years the company itself has been running since 2013. Should you require references please feel free to contact us as they can be provided upon request.